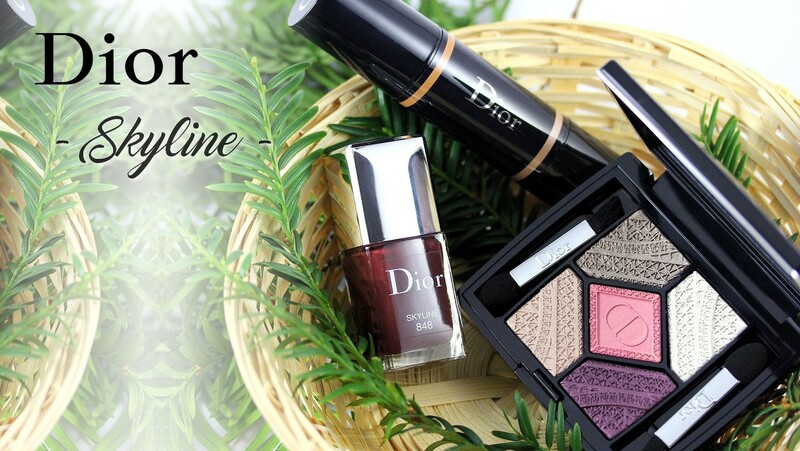 Here I am with a brand new collection for fall~! 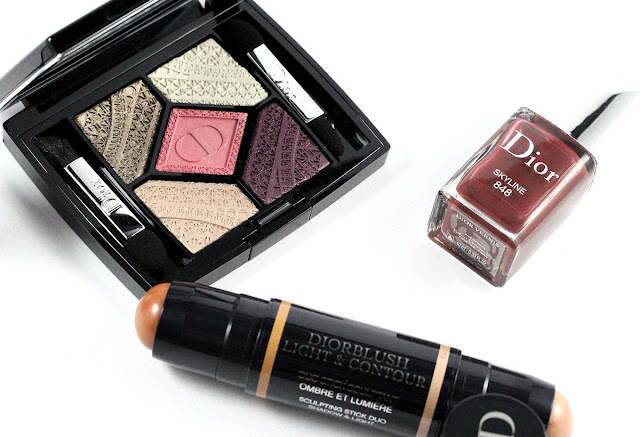 I'm excited to see the new releases for fall because this is probably my favorite season when it comes to makeup. 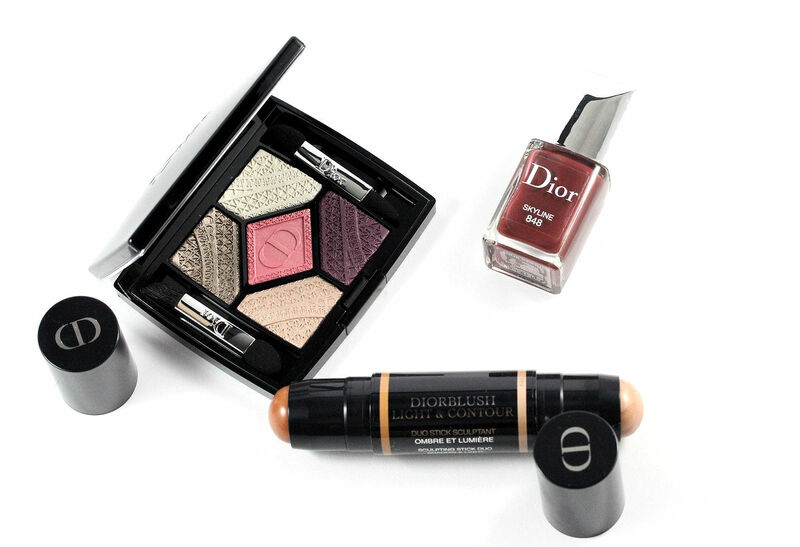 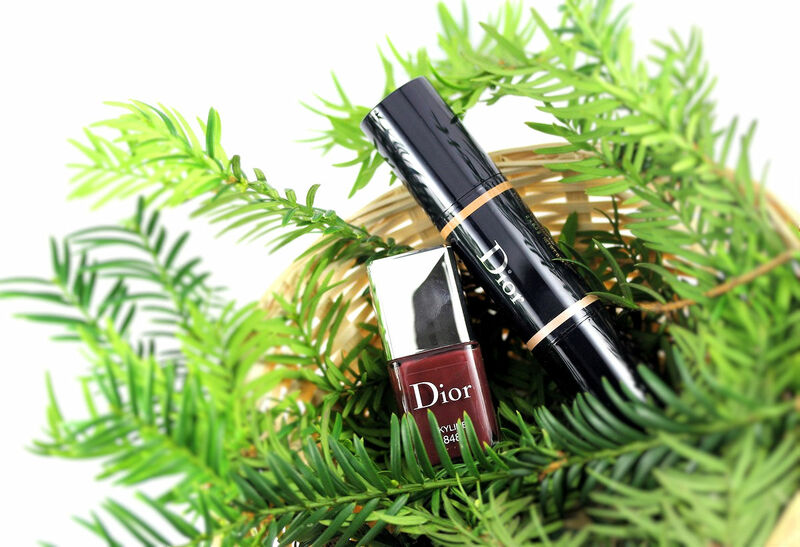 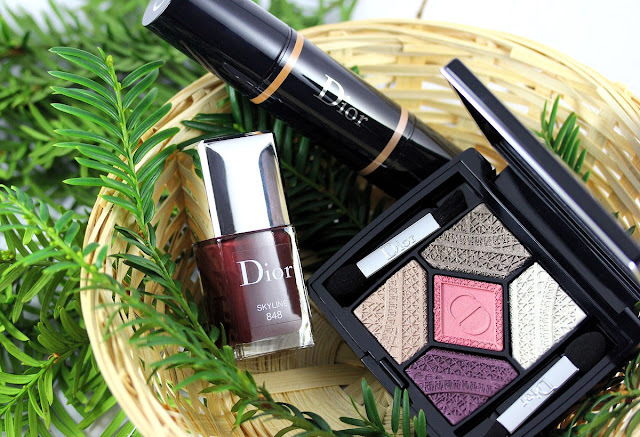 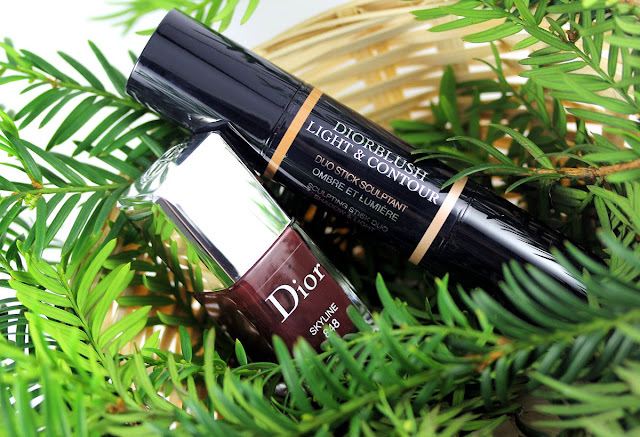 Today is all about Dior and the Skyline collection for fall 2016! I will first show you the items I got and then I'll post some pictures of the whole collection. Are you ready~~? The hues of the 4 nail polishes of this collection are all neutral ranging from peachy-nudes to earthy browns. Skyline is a very unique color. 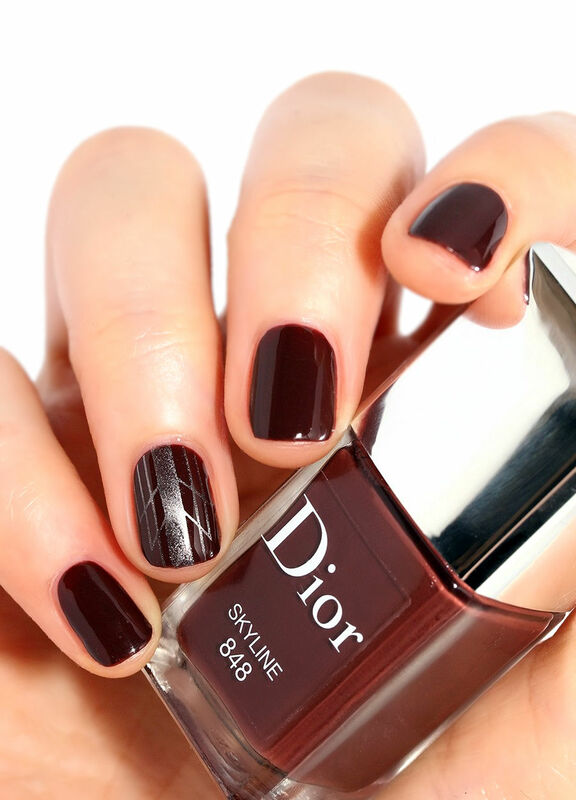 On the nails it mostly looks like a dark brown but it also has some red and berry undertones to make it extra special. 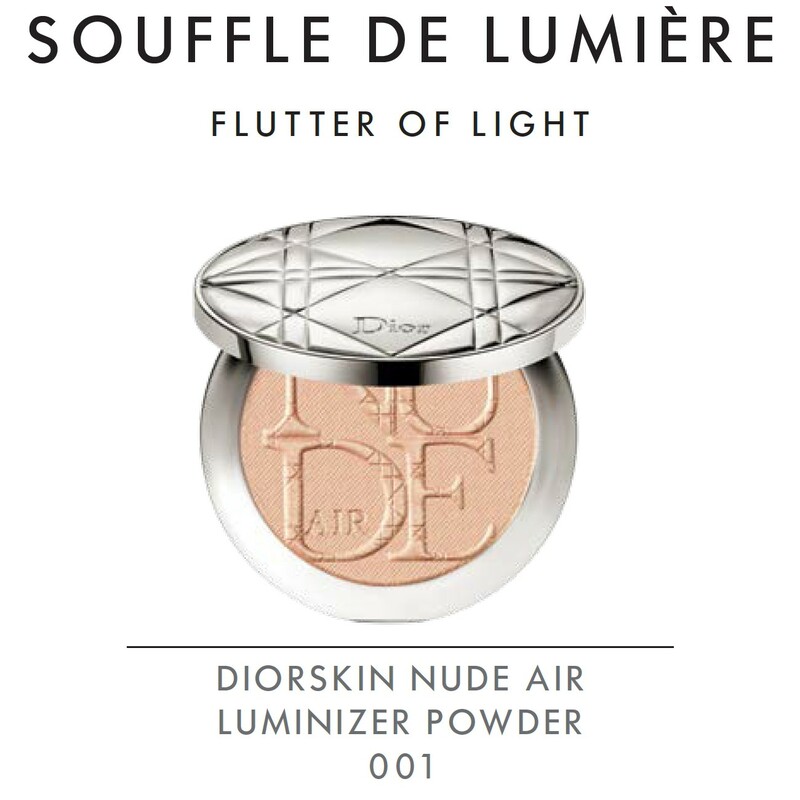 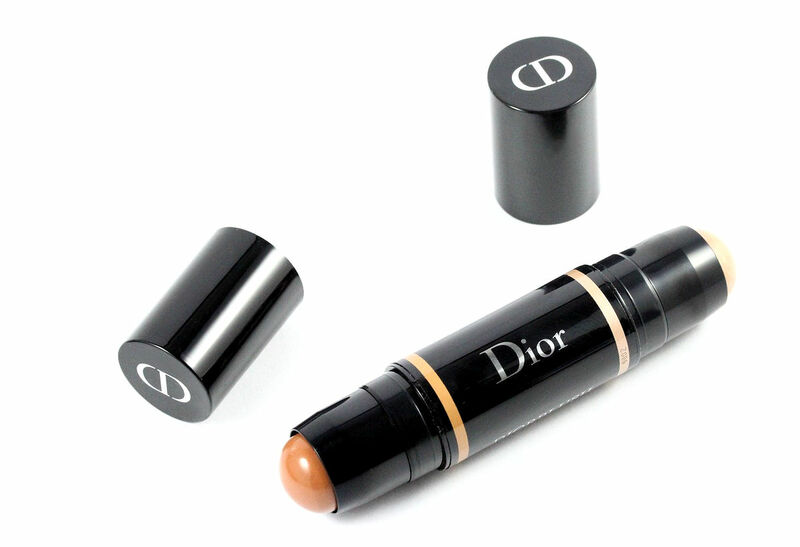 Of course, it contains Dior signature microshimmer to add depth and make it even more gorgeous. 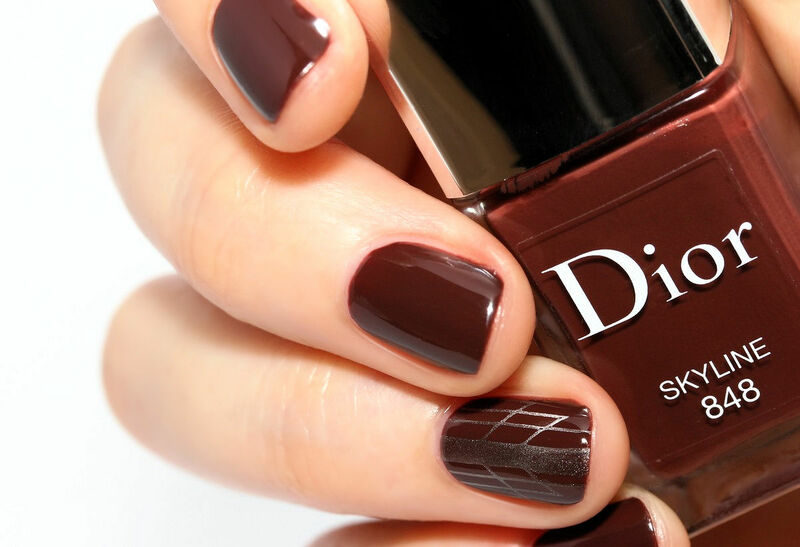 For the nail art below, I added a stamping as accent nail using Essie Lil'Boa Peep a magnetic polish and used Moyou London Holy Shapes 04 image plate. 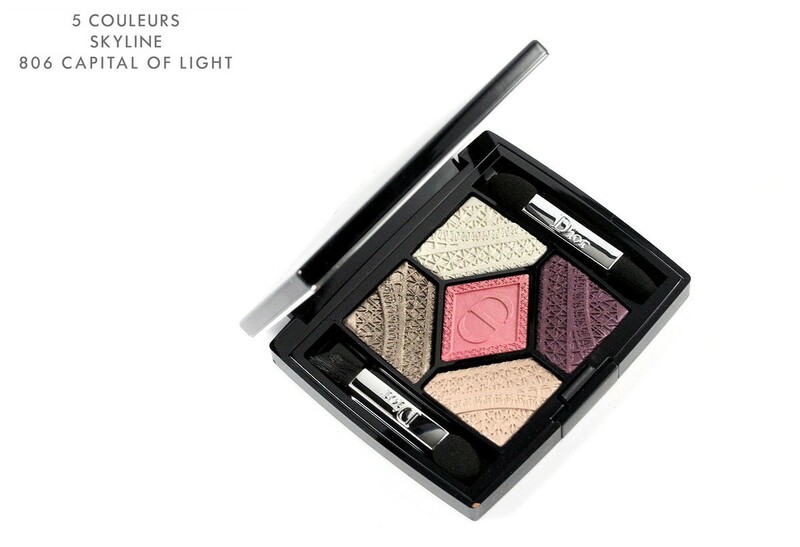 One of the most beautiful pieces of this collection is certainly the 5 Couleurs Eyeshadow palette in 806 Capital of Light. 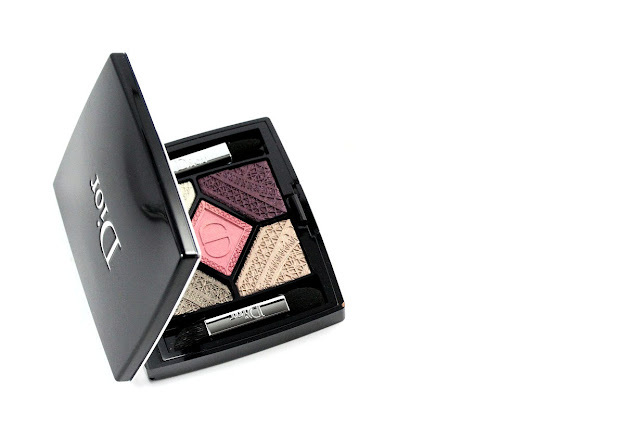 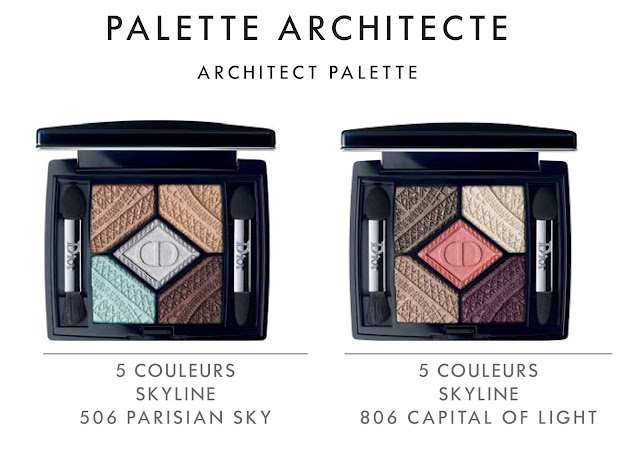 The pattern on the eyeshadows was created with the Eiffel Tower in mind. 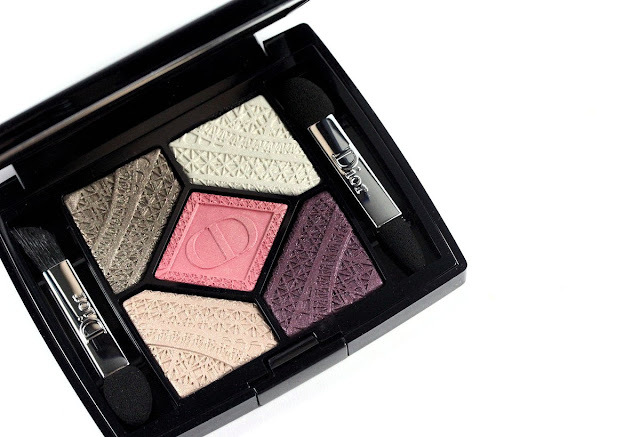 It is beyond gorgeous with so many details. The quality of the shadows is also on point. 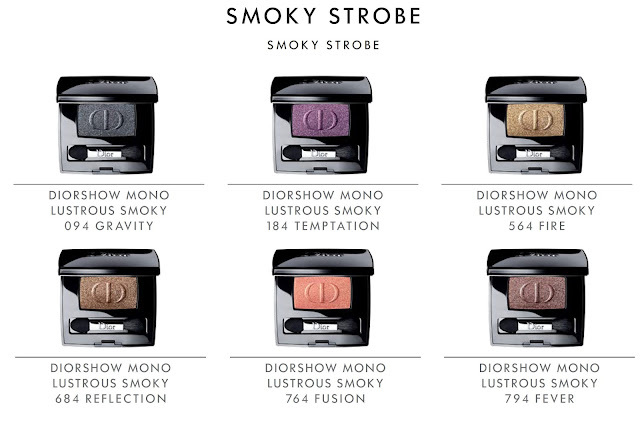 They are all nicely pigmented, super soft and easy to blend and are not powdery at all. 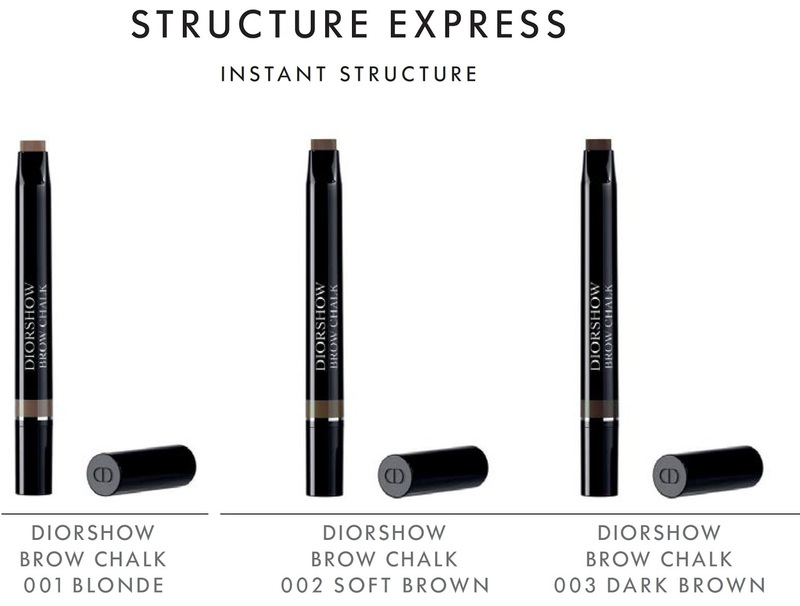 I was very impressed when I first used them on my lids. I believe this is my favorite 5 Couleurs palette ever! 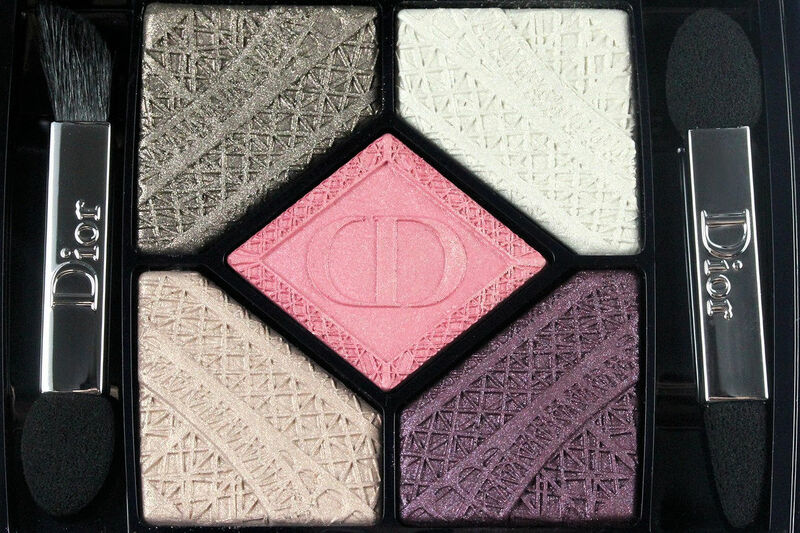 Sometimes Dior eyeshadows can be a bit too powdery and not super pigmented but this not the case with this palette. Dior has really improved the quality of their eyeshadows lately so if you haven't tried some of their new eyeshadows, I highly recommed this palette. The colors are also awesome and you can easily create eyerday or more sophisticated looks. 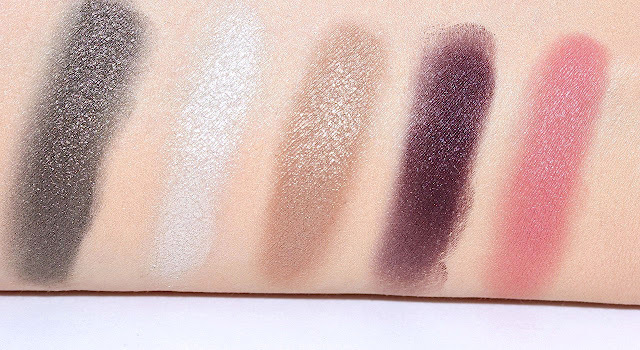 For an everyday look, I love using only 2 colors: the beige (#4) and the pink (#3) in a gradient all over the lid. 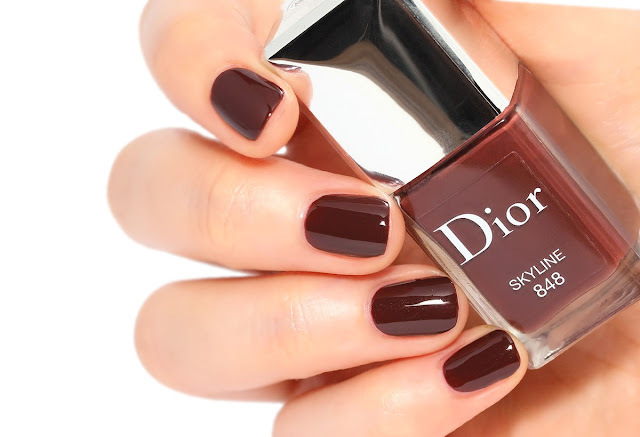 For more sophistication, you can deepen the crease with the dark plum. 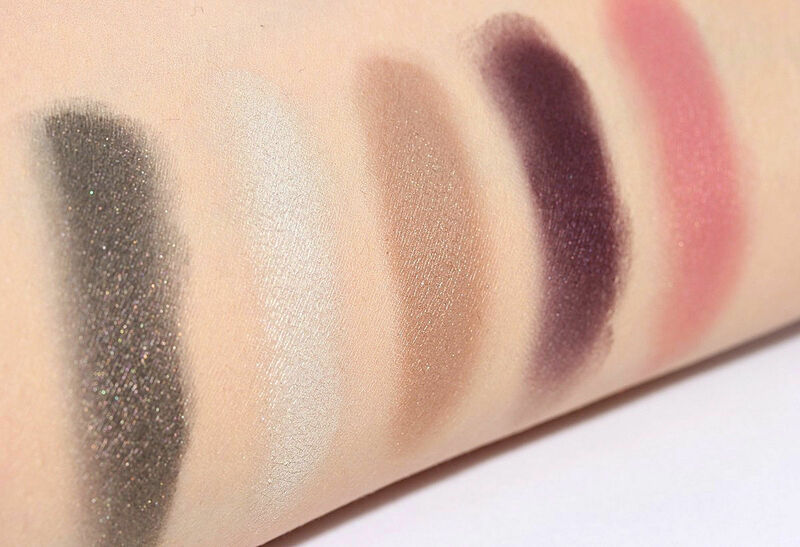 #3 (midddle) is a warm medium pink. 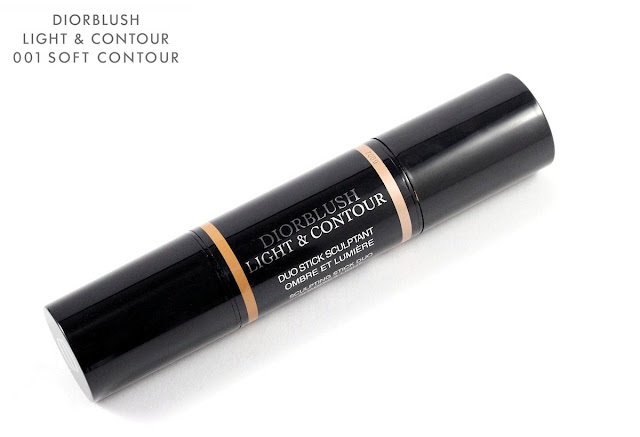 DiorBlush Light & Coutour Sculpting Duo Stick is a new limited edition sculpting duo stick that allows you to master perefect coutouring! 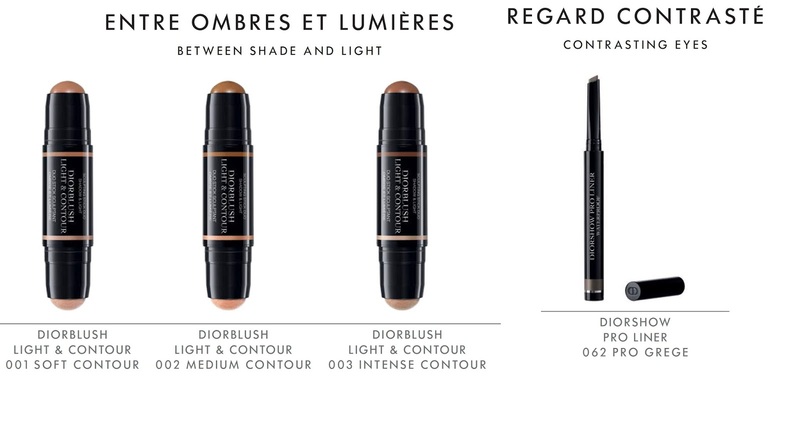 On one end there is a darker color for coutouring (shading) and on the other one a highligher to bring light to specific points of your face. Both ends are really creamy and soft, super easy to blend. 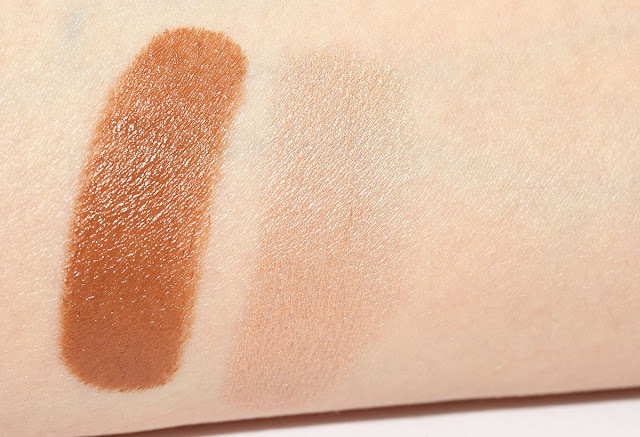 I first thought that the contour color would be too warm for me but finally I think that it blends out very naturally and the color should work for a large range of skintones. Be careful not to blend it out too much. 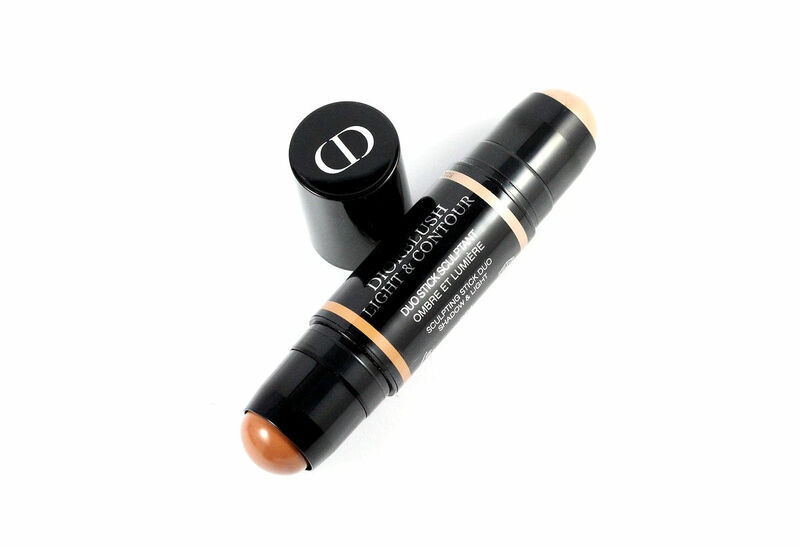 It's easy to overblend because it's quite creamy. 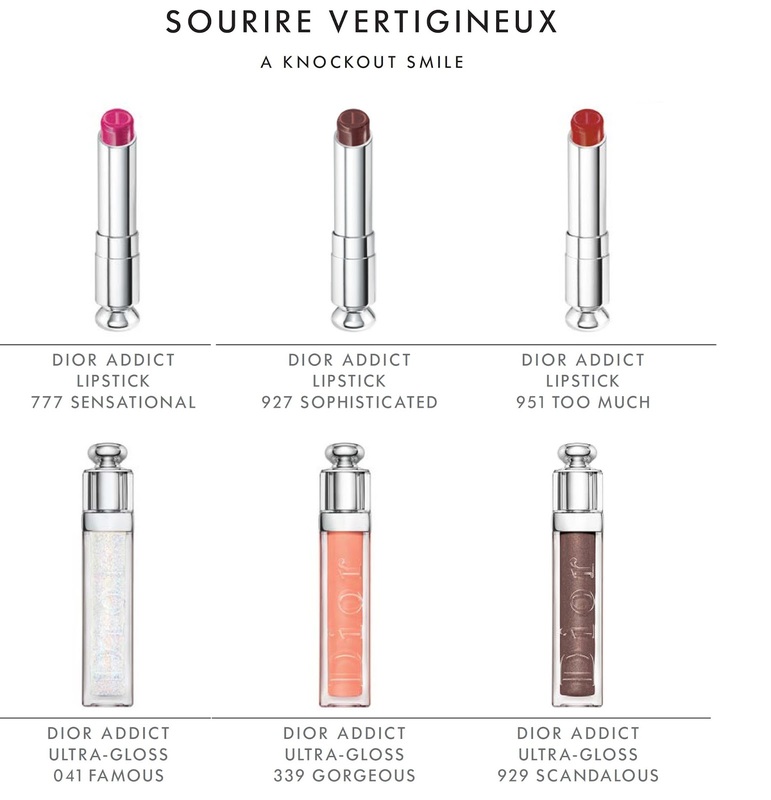 The color I have is 001 Soft Coutour. 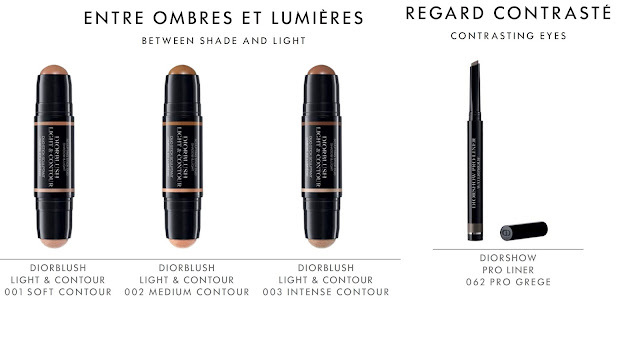 There are 2 other options: 002 Medium Coutour and 003 Intense Contour. 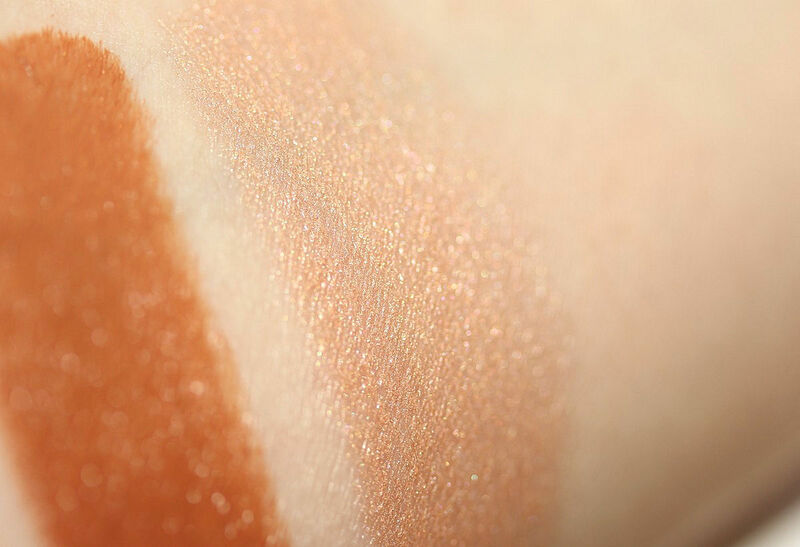 The highlighter side is a golden peach that looks very natural. 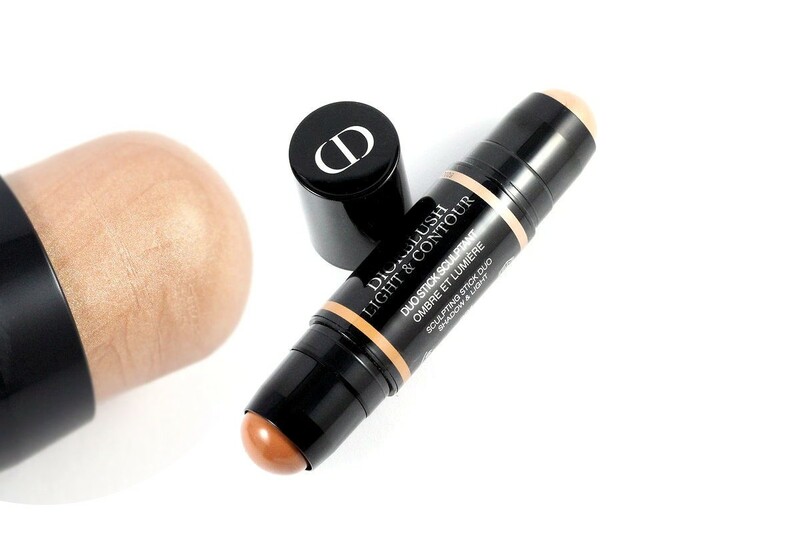 If you're into super strong highlighters this might not be for you but if you rather like something natural, you'll be delighted with it! 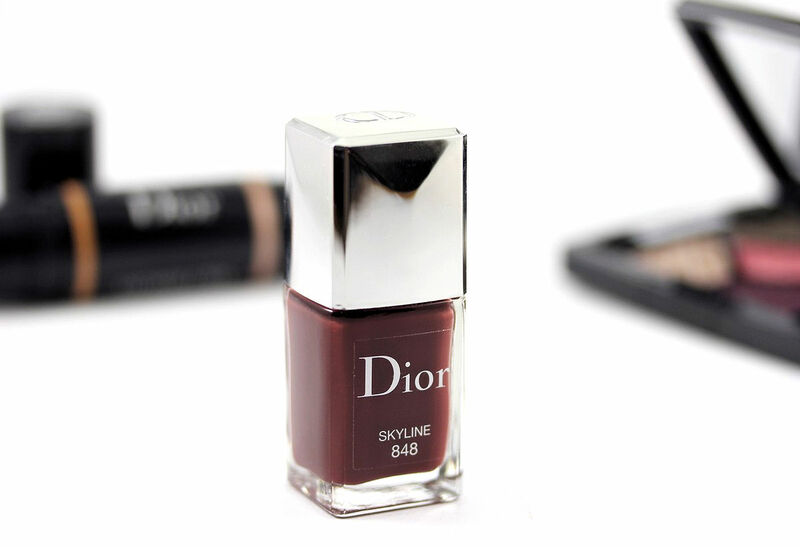 I personally really like it!